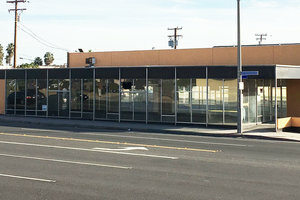 Situated in the heart of Long Beach, this space is on one of the highest commuted streets in the area less than 10feet away from Pacific Coast Highway. 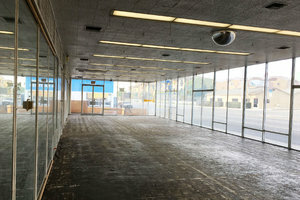 It is a wonderful opportunity to open a Pop-Up Store or Showroom in a highly visible retail space with over 75ft of storefront. 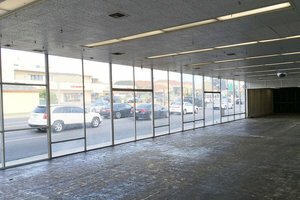 The store is a fully built-out retail space ready for immediate occupancy. The interiors are raw and create a unique look. 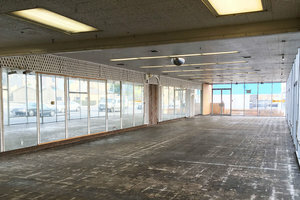 The features include a beautiful storefront making this space adaptable to many different uses as well as on property parking available to customers. 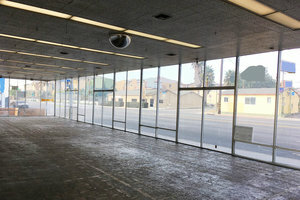 With a unique atmosphere, this space is a great opportunity in a retail centric location to expand your reach with a unique and unforgettable pop-up experience.